Legions of African American executives share that sentiment as they continue to honor the renowned psychiatrist deemed as a transformative force in corporate America and guiding light for generations of black professionals. Cobbs not only advocated for inclusive corporate environments for five decades but gained the national spotlight when he and his colleague William H. Grier wrote the book Black Rage, considered “one of the 20th century’s most critical examinations of racism and African American life.” The New York Times bestseller published in 1968—a turbulent year marked by the assassination of civil rights leader Rev. Dr. Martin Luther King, Jr.—broke new ground in detailing, through a series of case studies, the magnitude of centuries-long oppression of African Americans as well as the psychological impact of grief and depression rooted in black America. At 89, Cobbs died of heart and lung failure after traveling from his San Francisco home to Philadelphia for his grandson’s high school graduation. With assistance from the ELC, we offer reflections and remembrances from top black executives and the organization’s members on Cobb’s lasting impact throughout this article. For more than 30 years, Cobbs could be found on the pages of BLACK ENTERPRISE for his revolutionary work and powerful insights. He told BE that the diversity thrust greatly expanded after he converted his private practice into Pacific Management Systems, a San Francisco-based consulting service for multinational corporations, government agencies, community organizations and corporate executives. Among his blue-chip clients: Procter & Gamble, Digital Equipment, Fannie Mae, PepsiCo, and Walmart. 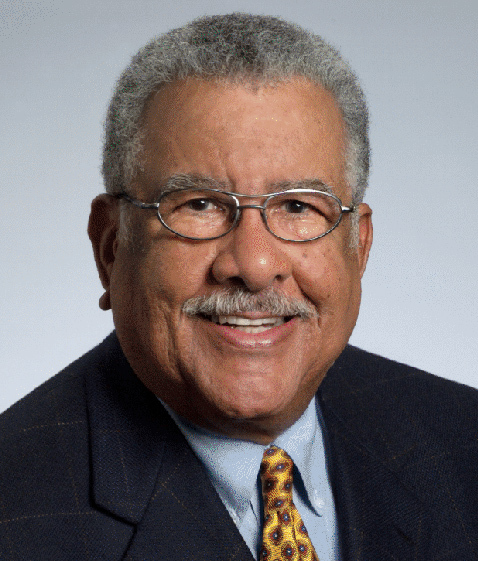 In 1988, BLACK ENTERPRISE named Cobbs to our inaugural roster of “America’s Leading Black Doctors,” earning him the distinction of being one of the nation’s top 15 African American physicians at the time. The University of California – Berkley and Meharry Medical College graduate told BE of his findings during the formative years of a practice with black and white patients from varied backgrounds and income levels. “As I pushed people past the myth of color-blindness, I began to see black people, whether they were middle class, unemployed or young professionals trying to get started, were angry.” He also shared that, in many cases, such “repressed frustration” contributed to a host of deadly ailments suffered by African Americans, including hypertension and heart disease. In a release, the ELC cited how Cobbs’ ethnotherapy model, which earned him The Pathfinder Award from the Association for Humanistic Psychology, was applied at P&G with considerable success. In fact, it helped spawn contemporary D&I practices in corporate America. Dr. Cobbs was a corporate whisperer and a masterful cultural interpreter. For many of us, his approach was to help us understand, and even appreciate, the unwritten rules of corporate America. By the same token, he was instrumental in getting corporate America to suspend some assumptions about us as African American executives. In the end, each side came to the table with a level of clarity and honesty that heretofore had been missing. For someone like me who knew little about how companies actually worked, but was otherwise very capable, it was a huge help. —Maurice Cox, former vice president, diversity & inclusion development, PepsiCo Inc.
A prolific researcher, writer, and producer, he collaborated on a series of books and films that explained racial dynamics in corporate settings while providing tools to elevate black executives. 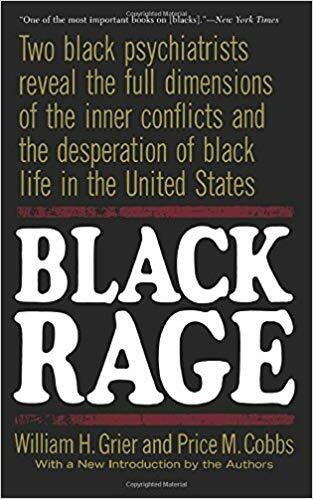 In fact, 35 years after Black Rage, he co-wrote with Judith L. Turnock another seminal work, Cracking the Corporate Code. It featured first-person interviews with 32 senior African American executives on their career trajectories, challenges and successes at major companies like General Electric, IBM, PepsiCo, and Prudential, among others. The book became a must-read reference guide for African Americans trying to achieve management success. Cobbs was always ready to guide black executives—from those engaged in trench warfare to others immersed in boardroom deliberations. 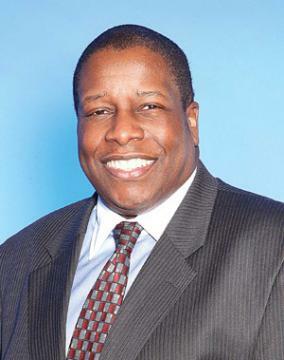 For more than 20 years, he served as a consultant with ELC, the preeminent membership organization of black senior executives, and once again demonstrated his commitment to the expansion of the number of global black executives at the C-suite level and within the corporate governance ranks. He also served as a co-founder of The Diversity Collegium, an international think tank focused on addressing issues of inclusion and equity. Cobbs influence has been felt from Wall Street to Silicon Valley. 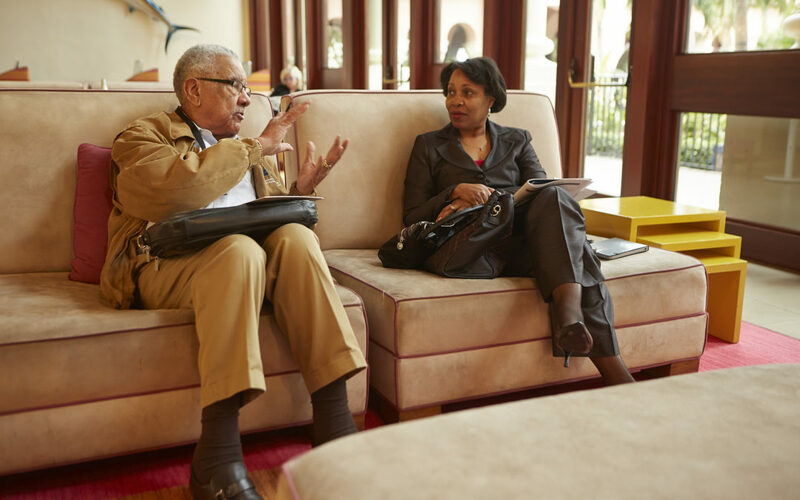 Whether driving organizational diversity in group sessions or helping to infuse a black senior manager with a sense of entitlement via one-on-one counseling, his advocacy and action will be replicated as a result of the numerous careers he advanced and countless lives he touched.